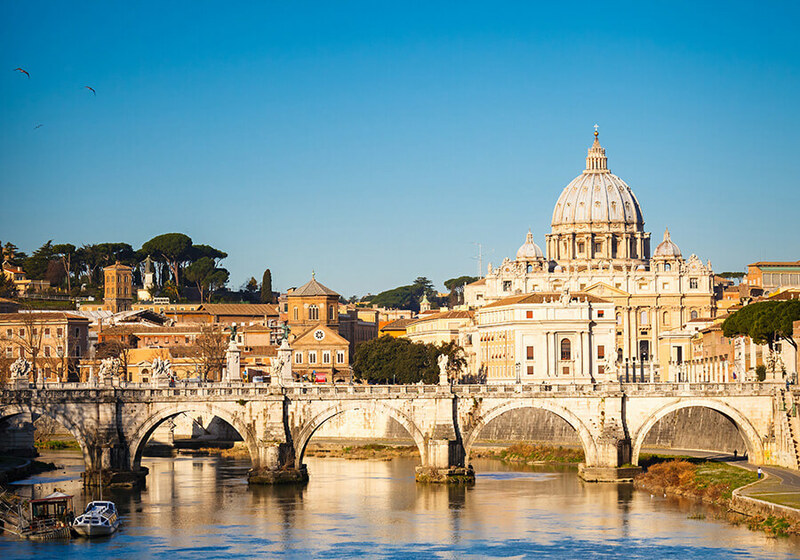 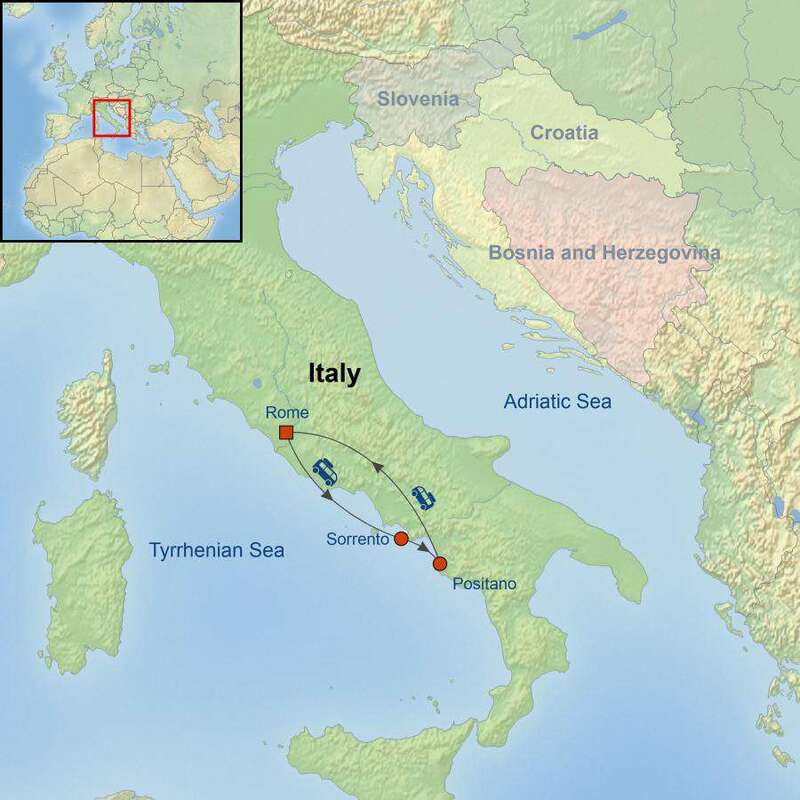 Enjoy a journey through ancient history as you explore Rome and the South of Italy on this incredible tour. 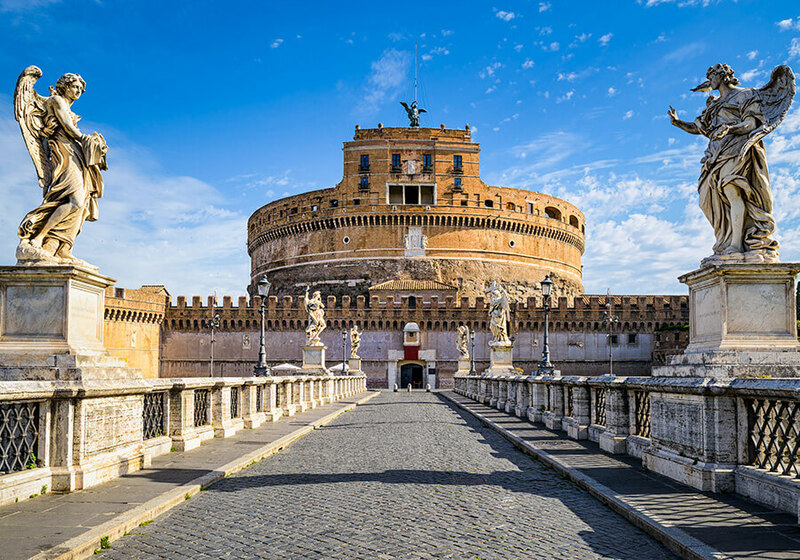 Enjoy a journey through ancient history as you explore Rome and the South of Italy on this incredible tour. 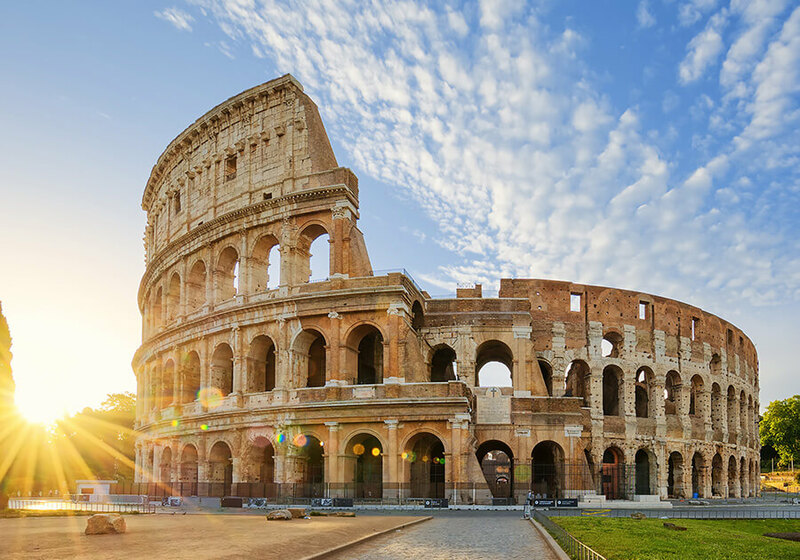 Enjoy a walking tour of Rome and see the incredible ruins of Pompeii; visit the Isle of Capri, where you will be mesmerized with the blue shades of the Adriatic Sea. 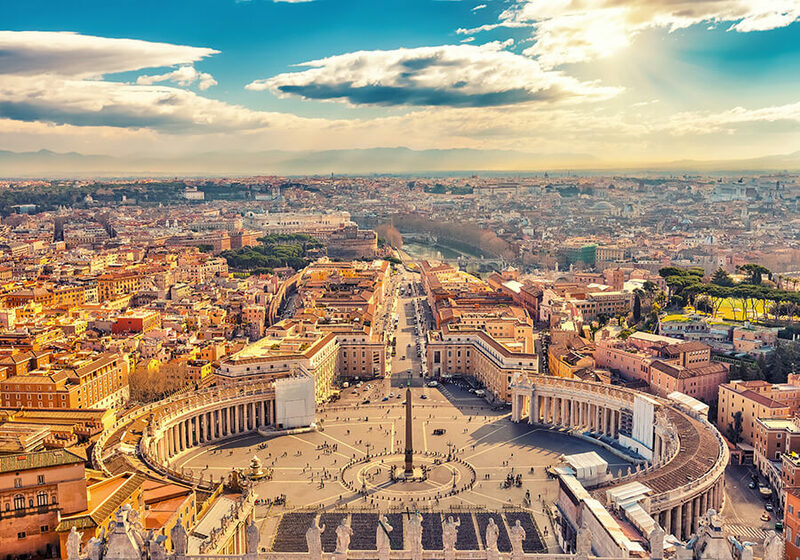 This tour offers delightful and romantic landscapes, history and amazing food, and is sure to delight all travellers.